Since the advent of Bitcoin in 2009, many other cryptocurrencies, applications, and operating systems based on the blockchain technology have sprung up; each with their individual unique features. From platform decentralization to pseudonymity, to faster transactions speed, and voluminous transaction quantity etc., many developers have invented (and are still trying to invent) several blockchain platforms that will better those previously launched in past. 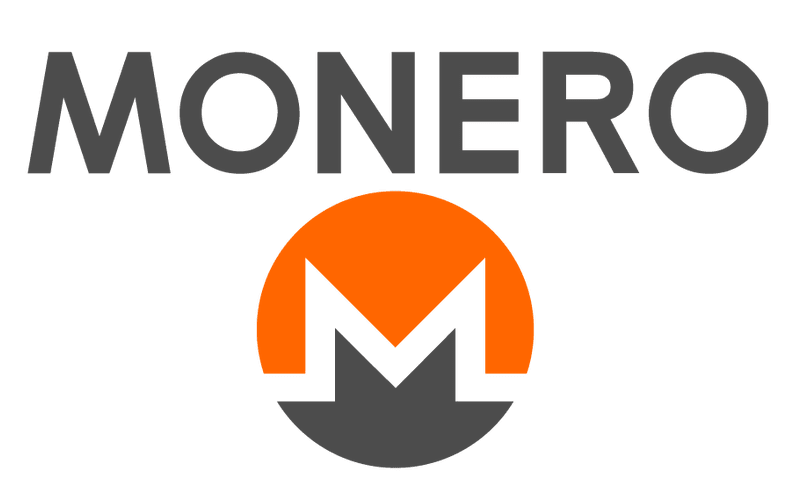 Monero (XMR) is another blockchain network whose products and methodologies offers new innovations and features that previous blockchain networks like Bitcoin and Ethereum lacked. Monero was launched in 2014 by 7 developers, out of which only 2 have their identities revealed while the other 5 have chosen to remain anonymous till date. Perhaps they are trying to thread the path of the legendary pseudonymous “Satoshi Nakamoto” — the inventor of Bitcoin whose identity remains a mystery till date. The two known creators of the Monero network are David Latapie and Riccardo Spagni aka “Fluffypony”. Together with their 5 (anonymous) colleagues, they came up with crowdfunded, secure, private and untraceable currency network that makes use of a special kind of cryptography to ensure that all of its transactions remain 100% unlinkable and untraceable. The untraceable nature of transactions made on the Monero network is one of the most prided feature of the network, and also, one of the numerous advantages over other blockchain networks. In the Bitcoin network for example (or any other open-source crypto platform), all transactions are published in a public ledger which is accessible by anyone on the network. This way, if your coin has been previously used in a fraudulent transaction, your coins can be “tainted” as fraudulent. And worse, you risk losing such coin(s). While some thought that bitcoin kept their transaction history completely private, organizations such as law enforc0ement agencies have used blockchain analytics to track bitcoin transactions. However, thanks to the anonymity of transaction details on the Monero network, XMR currencies transferred from one user to another cannot be linked, labeled, traced or tainted. Although you should know that, according to a published report, there are speculations that Monero transactions made between 2015 and 2016 are traceable. Though it possesses its advantages, there are fears that Monero’s non-traceability and top-of-the-line privacy will allow the crypto to be used for questionable and illegal dealings like theft, fraud, gambling, trading on the dark web, and evading law enforcement agencies. Unlike other mineable cryptocurrencies like Bitcoin, Ethereum, etc, that requires special (Application Specific Integrated Circuit (ASIC)) computers, you can mine Monero (XMR) using ordinary/standard laptops that run either Windows, Mac, or Linux operating system. We have mentioned earlier that Monero users enjoy the privilege of being able to keep their transaction history private and untraceable, right? Well, they also enjoy the privilege of being able to selectively choose to share their transactional information. This is made possible via what is know as “View Key” on the Monero network. While every Bitcoin and Ethereum account have public and private keys, Monero differs by having multiple keys that helps improve privacy: public view key, private view key, public spend key, and private spend key. These view keys permits anyone holding it to look at a Monero’s account transactions. Enough on some properties of Monero and thr edges it has over other cryptos. 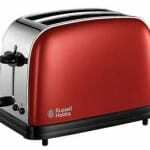 Let’s get down to the financial aspect. How much is Monero (XMR) worth? Monero has witnessed a significant amount of growth ever since it was launched in 2014. There was a period when Monero was just a little above $4. Now, according to CoinMarketCap’s rating, a single XMR coin is worth about $121.6 USD and ranks 14th according to market capitalization. To trade Monero, you should, at least, have a wallet ready to store your coins. You may not have the cash to make some XMR yet, but you should have a wallet ready, since some of them cost next to nothing to create. Mobile Wallet: one of the best available wallet for storing Monero in 2018 is Monerujo. Monerujo is available for download on the Android platform and it is easy to setup the wallet on your device. Transferring and receiving Monero XMR is also easy and smooth. 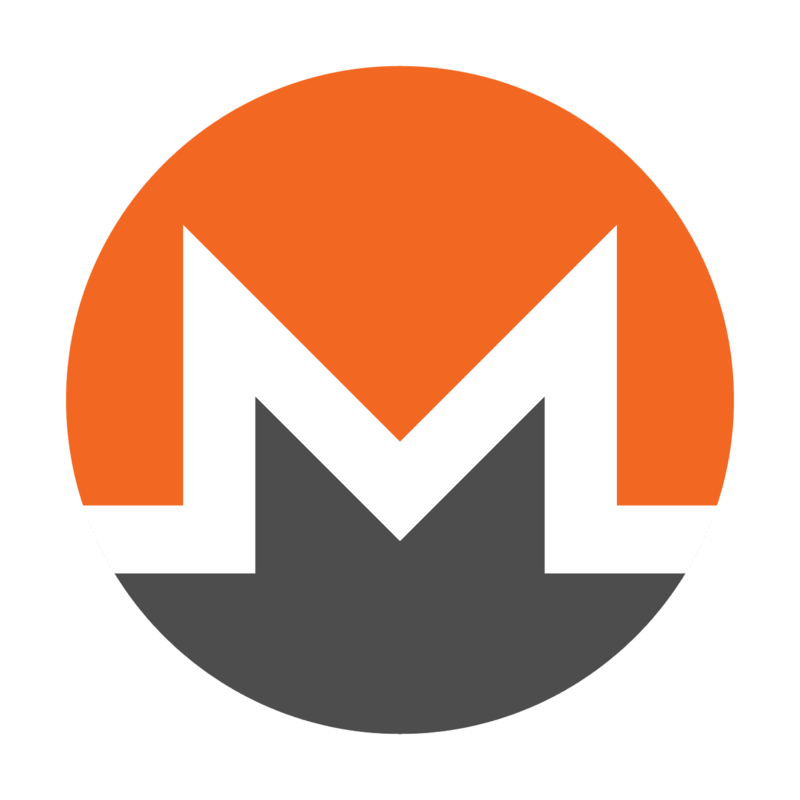 Desktop Wallet: there is only one available desktop wallet for Monero XMR, and it is available for download on Monero’s official website. Web Wallet: MyMonero is also the only available web wallet for Monero. Actually, it is the official website wallet for Monero. The MyMonero wallet was created by Riccardo Spagni, one of the creators of the Monero network. At the moment, no hardware wallet supports Monero. But hopefully, in the coming months, the most popular hardware wallets (Ledger Nano S and Trezor) will add support for Monero to their product. Monero XMR cannot be purchased with fiat currency. So you’ll have to purchase either Bitcoin or Ethereum or any other commonly traded crypto on Coinbase using credit/debit card, then proceed to any of the above exchange to change your BTC/ETH/BCH to XMR. Monero XMR is one of the most traded cryptocurrency at the moment. And the reason behind this feat is not far-fetched — the security and privacy characteristics of the network. XMR transactions cannot be traced by anyone, unlike many other popular cryptos. Monero can be mined or bought/sold on any of the above-listed exchange platforms.